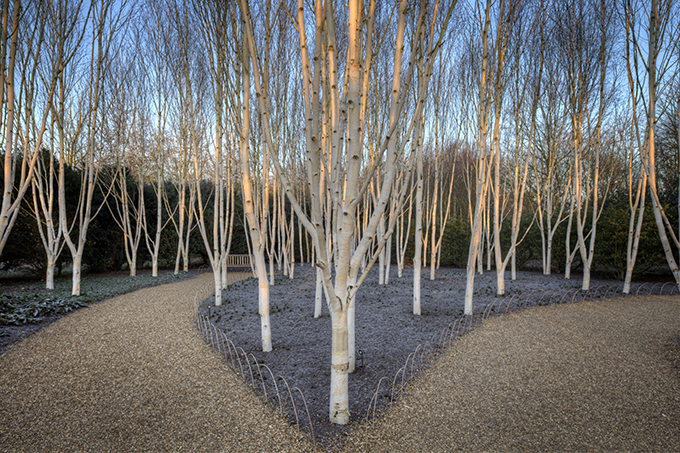 At Anglesey Abbey in Cambridgeshire, the Winter Garden’s shrubs and trees have been specially selected to provide vivid colour, textures and scent – and the Himalyan Silver Birch Grove with the trees’ brilliant white stems is a must-see. In the early months of the year, carpets of winter aconites and snowdrops, for which Anglesey Abbey is renowned, carpet the gardens. 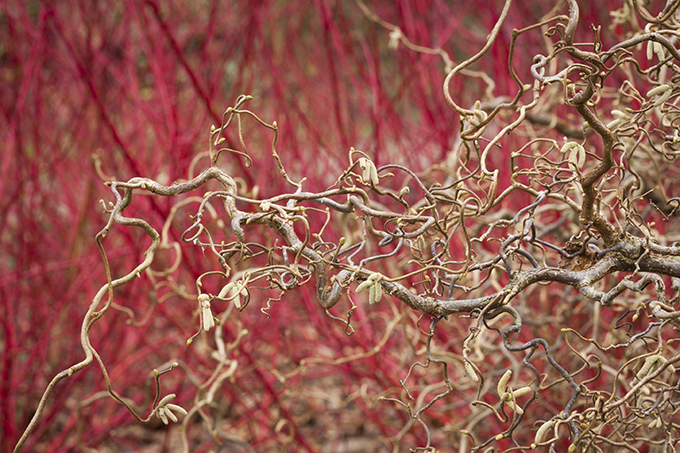 At Dunham Massey in Cheshire, the Winter Garden, home to over 1,600 winter shrubs, trees and evergreens, is the largest of its kind in the UK. 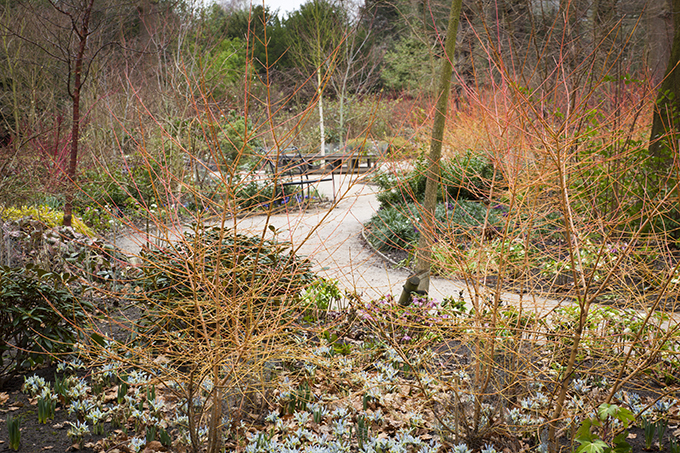 Cathedral-like beech and oak trees maintain the historic woodland feel, while the plants underneath add colour and interest throughout the winter. 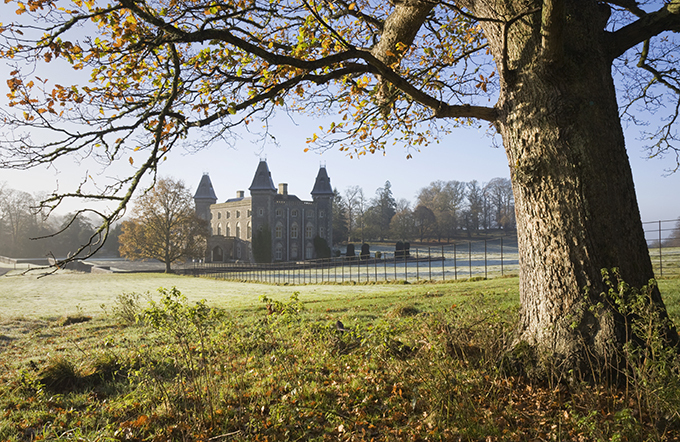 “If you take a handful of the soil at Dinefwr and squeeze it in your hand, the juice that will flow from your hands is the essence of Wales,” said Wynford Vaughan Thomas. A stunning 800-acre estate on the outskirts of the old farming town of Llandeilo, Dinefwr Park is a microcosm of Welsh heritage and natural history. 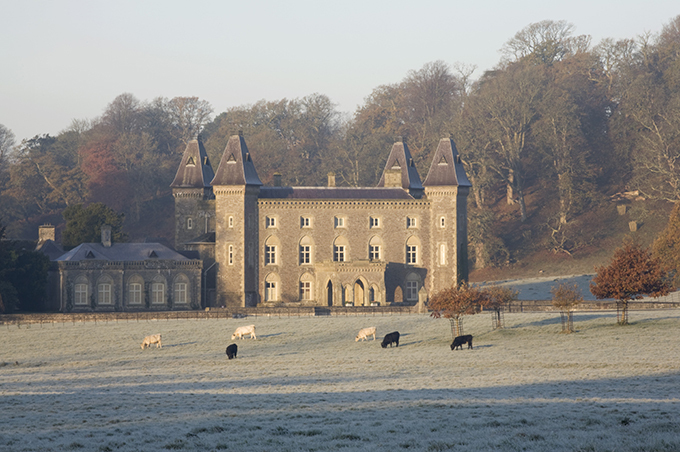 You can also still find traces of the original Newton House, built in 1660, on a visit to the Dinefwr estate. Most of what you see of the grand building today dates back to the 1850s, when it was given a fashionable Gothic facelift, which looks fabulous on a frosty morning.